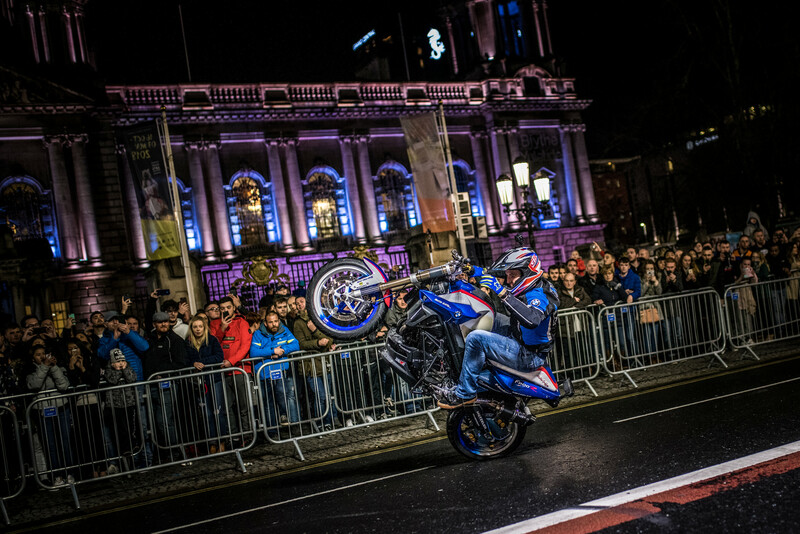 Mattie Griffin will perform his amazing Street Style Freestyle Stunt Riding Show for his home crowd each day in the RDS at the Carole Nash Irish Motorbike & Scooter Show – Friday, Saturday and Sunday. 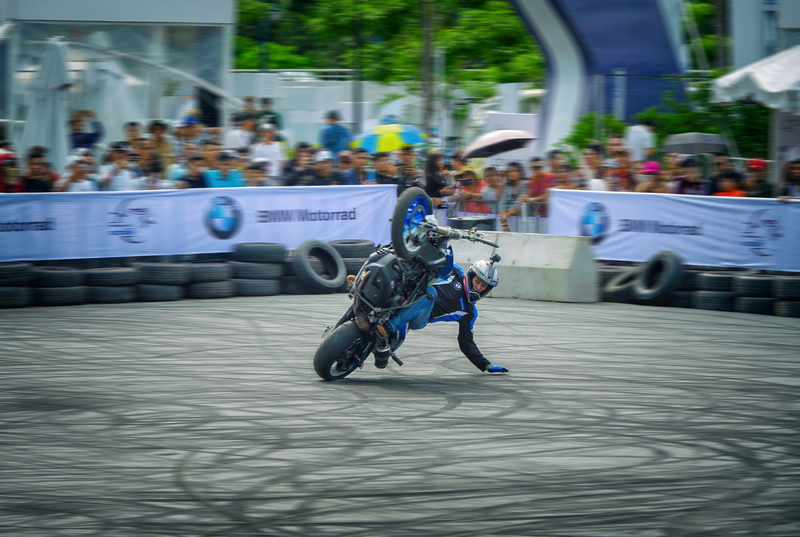 Come see him perform in the Live Action Arena and please drop by his stand alongside as he will be happy to give you a signed Autograph card or photo and also tell you about his amazing new venture – his new Stunt & Wheelie School. 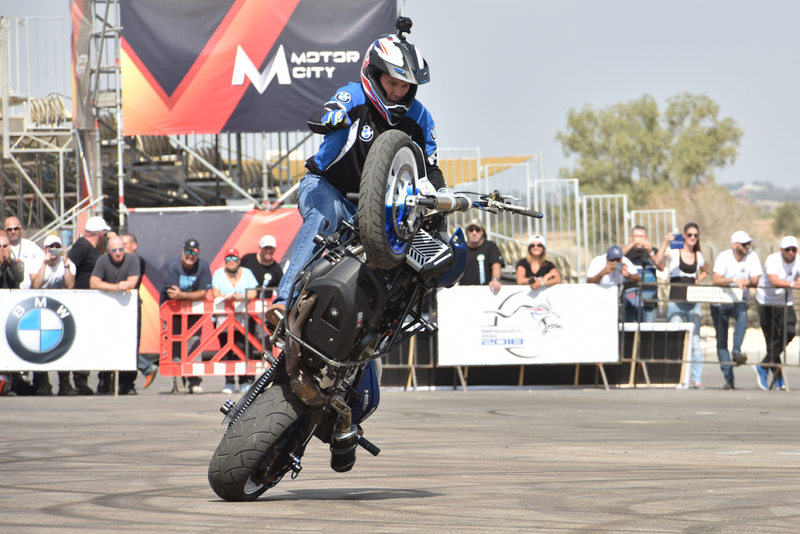 2018 was Mattie’s busiest season of stunt shows so far in his 15 years of professional Stunt Riding with his stunt bikes travelling all over the world. After 10 years of his fans asking him the same question on a weekly basis “When are you going to open up a wheelie School” – well now that day has arrived and you can find out about it from Mattie himself when you come to see him perform and talk to him at his stand close by Live Action Arena. Small amounts of students for each session so that he can give his full attention to the students. His goal is to do his very best to make it a fun and enjoyable experience while teaching the student the correct control and techniques to perform a safe wheelie in a controlled environment. ‘’Looking forward to seeing you all at the Carole Nash Irish Motorcycle and Scooter Show from the 1-3rd Marc,h 2019’’ – Mattie Griffin.